You Are Here: Home » QuickPress » What is Forensic Accounting and How is it Used in Litigation Cases? The rudimentary definition of forensic accounting is the application of accounting procedures or practices to a matter that may be litigated. 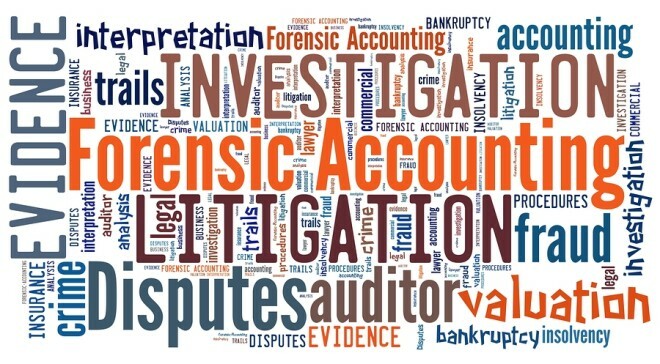 Forensic accounting involves the use of intelligence gathering techniques and accounting/business skills to analyze past financial data. Brittni Langel, CFE for McGovern & Greene LLP, discusses how litigation teams will determine if there is a need to use this information in the courtroom. To read the full article in McGovern & Greene LLP, click: What is Forensic Accounting and How is it Used in Litigation Cases?